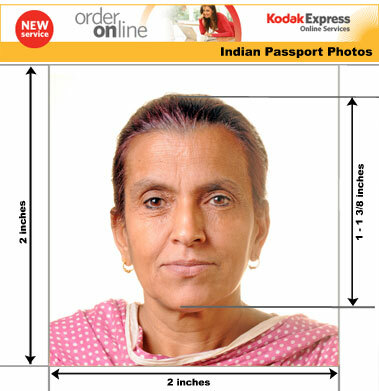 See the Official Indian Passport Photo Specifications PDF - a definitive guide to what is acceptable and unacceptable, do's and don'ts and many examples of good and bad photos - Dowload this guide and don't get rejected. Whether you need a photo for your Indian passport, photos for your Indian OCI (Overseas Citizenship for India) or Indian Visa Photos our digitally advanced professional passport and visa photo studios are what you need.We produce high quality Indian ID photos for whatever purpose. 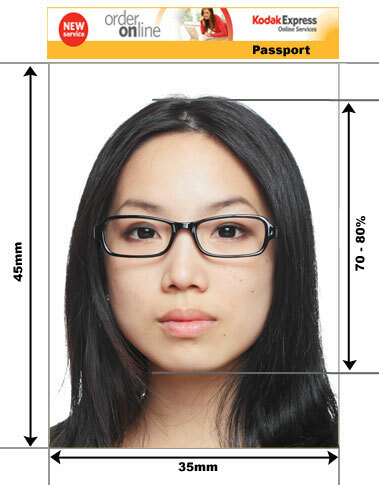 All of our passport and visa photos conform to all the necessary biometric regulations and Indian specifications. No appointment is necessary and your Indian passport and visa photos will be ready in minutes. You will find us in Camden High Street London. 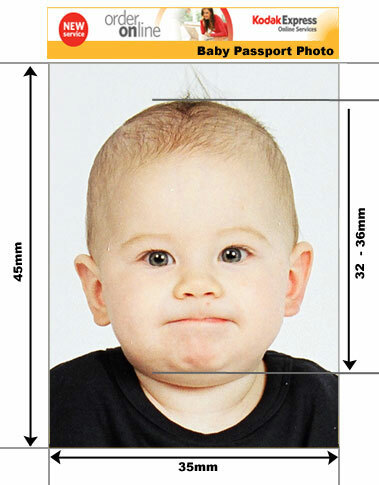 Below is an outline of India Passport Photo Requirements.